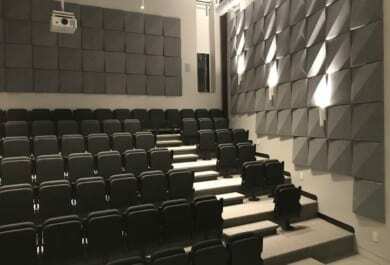 Fixed Seating Installation at Auburn University in Auburn, ALby Quality Installers. 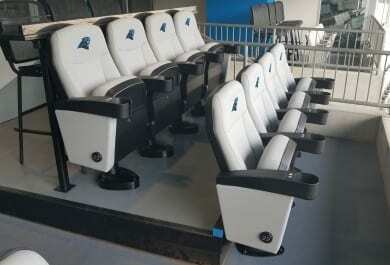 Fixed Seating Installation at Bank of America Stadium in Charlotte, NC by Quality Installers. 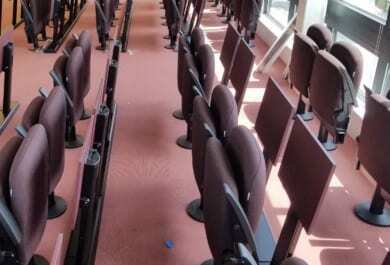 Fixed Seating Installation at Hult Business School in Cambridge, MA by Quality Installers. Quality Installers, LLC is also certified to provide warranty repair work on product from many different manufacturers. 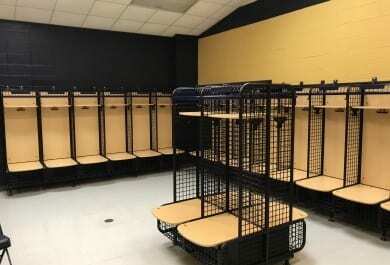 From one office to multi-million dollar turnkey projects, no job is too large or small. 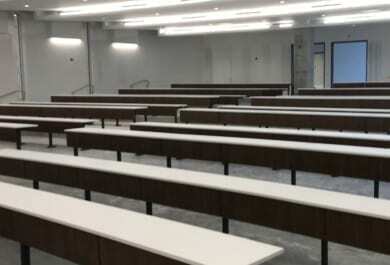 Lecture Hall Table Installation at Johns Hopkins All Children’s Hospital in St. Petersburg, FL by Quality Installers. 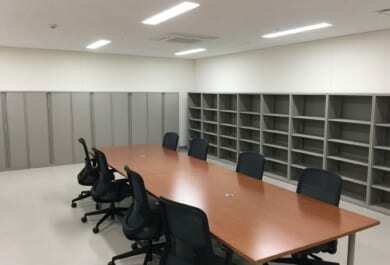 Office furniture installation at Akizuki Army Ammunition Depot in Camp Kure, Japan by Quality Installers. Quality Installers, LLC is also certified to provide warranty repair work on product from many different manufacturers. 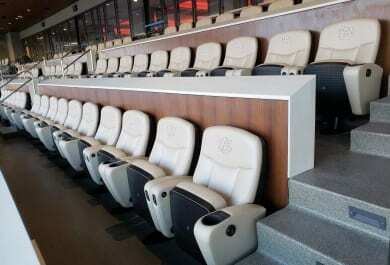 From one office to multi-million dollar turnkey projects, no job is too large or small. 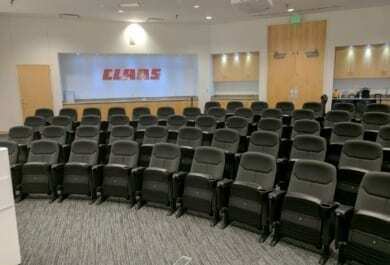 Fixed Seating Installation at Claas of Omaha-Omaha-NE by Quality Installers. Quality Installers, LLC is also certified to provide warranty repair work on product from many different manufacturers. From one office to multi-million dollar turnkey projects, no job is too large or small. 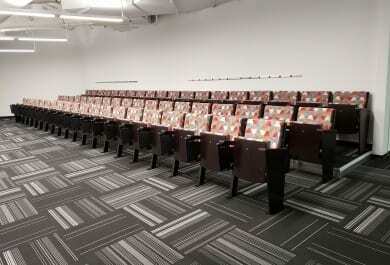 Fixed Seating Installation at Andromeda Academy-Long Island City, NY by Quality Installers. Quality Installers, LLC is also certified to provide warranty repair work on product from many different manufacturers. 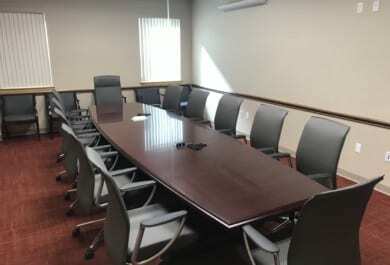 From one office to multi-million dollar turnkey projects, no job is too large or small.